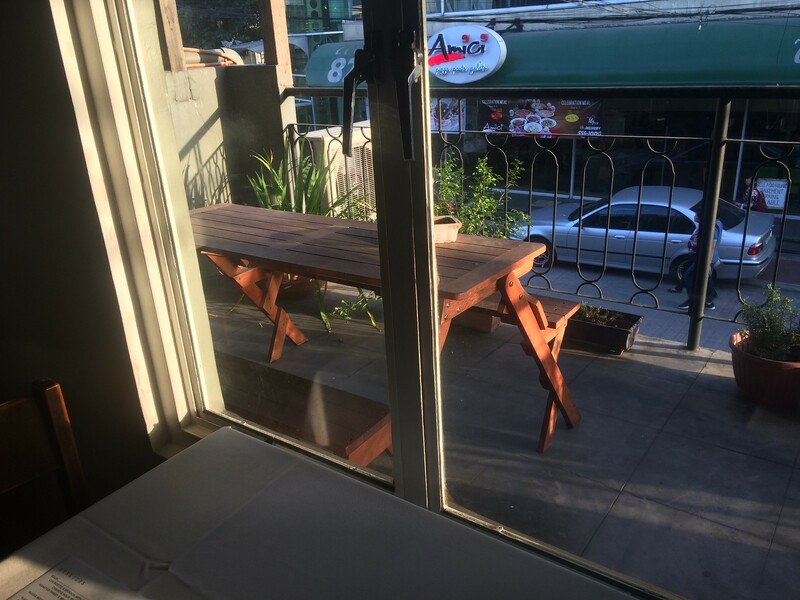 Uno Restaurant in Tomas Morato, Quezon City is one of my favorite places to hang out. By "hang out," I mean "spend time alone in a public space." It is quiet, devoid of noisy teenagers and large Filipino families whose habit is bringing their kids to cafés. The perfect spot is beside the windows, on the second floor that overlooks Amici restaurant, which is also empty at 4 pm. 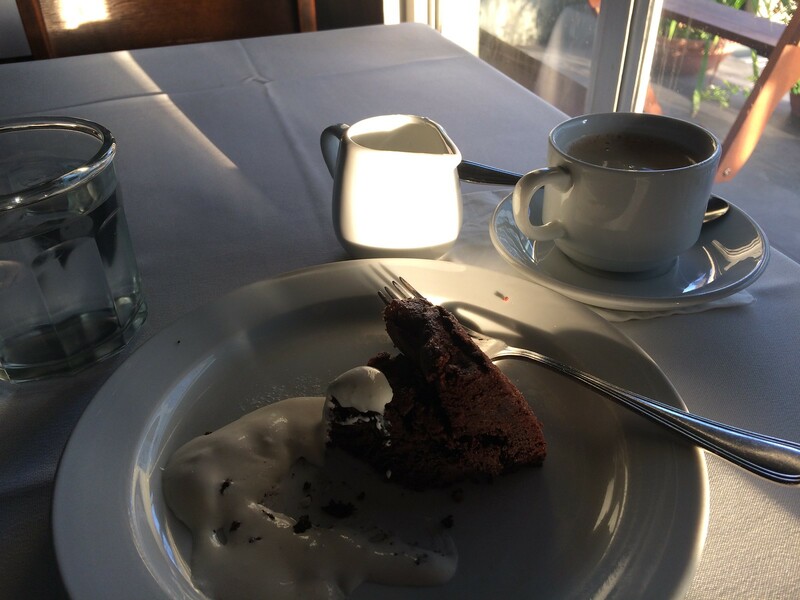 I order the flourless, moist chocolate cake that comes with cold cream. Taken with an americano, it makes for the ideal dessert for men in their early thirties. I haven't dropped by for the past three months. On my last visit, the waiters, who by now already know me as the "young doctor" (they spotted me carrying a white coat a few years back), asked me how I was doing, inquired if I wanted another coffee refill, then left me to read David Sedaris's diary. Rarely does one see this familiarity--waiters recognizing customers and remembering what they had ordered the last time.